Sandy Hook massacre, first two children will be buried today, December 17, 2012. Six year-old Noah Pozner, who was killed in the shooting massacre in Newtown, CT, at Abraham L. Green and Son Funeral Home in Fairfield, Connecticut. Jack Pinto age six, is being held in Newtown at the Honan Funeral Home on Main Street. 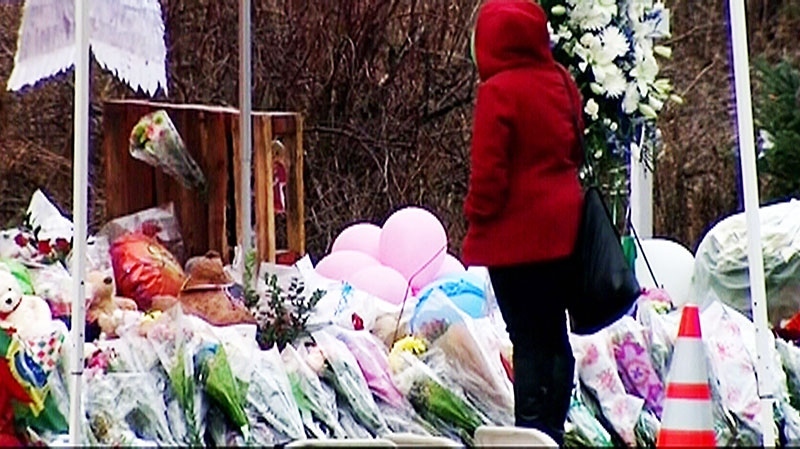 Sandy Hook to remain closed indefinitely as funerals planned. please dispel the pain from their parents, family and friends at their time of closure.